Spruell Driver serves as a Contract Officer in Vanderbilt University’s Sponsored Programs Administration office, where his responsibilities include handling research contract negotiations and related compliance issues. 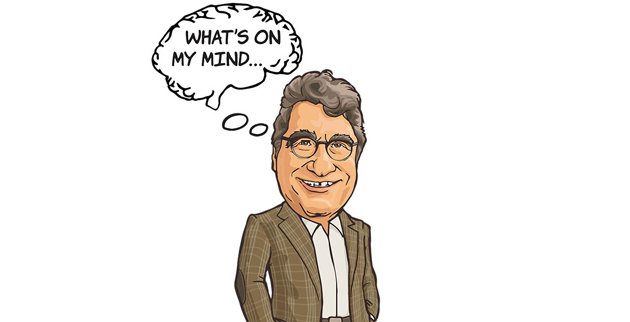 He enjoys assisting Vanderbilt’s faculty/principal investigators, staff and students with a diverse portfolio of innovative sponsored research endeavors that benefit society. His work at Vanderbilt allows him to utilize his prior experience as a transactional attorney and technical background. His professional areas of interest include university-industry research partnerships and intellectual property. Born and raised in Nashville, Driver earned his B.S. in industrial engineering from the University of Tennessee, Knoxville, and was named a Torchbearer, UT’s highest student honor. He earned his Juris Doctor degree from Duke University Law School. Prior to joining Vanderbilt, Driver’s professional experience included working as corporate in-house counsel for a Fortune 500 chemical company with primary responsibility for negotiating procurement contracts for commercial goods and construction services, engaging in private practice as a business transactions and commercial real estate attorney with three of Tennessee’s largest and most respected law firms, and serving as a legislative attorney and Special Counsel for the Speaker of the House of Representatives of the Tennessee General Assembly. Driver draws inspiration from the Biblical instruction “to whom much is given much is required”. It is a lesson that was always impressed upon him by his brother, the late Francis Guess, Vanderbilt MBM ’74. Driver’s professional and community service and honors have included: University of Tennessee Board of Trustees; President of the UT National Alumni Association; Leadership Nashville; Equal Justice Campaign Cabinet Member for the Legal Aid Society of Middle Tennessee and the Cumberlands; President of the Napier-Looby Bar Association; Fellow of the Tennessee Bar Foundation; Fellow of the Nashville Bar Foundation; Nashville Bar Association Board of Directors; Nashville Bar Foundation Board of Trustees; Rotary Club of Nashville; Room in the Inn; Alpha Phi Alpha Fraternity, Inc.; and Lee Chapel African Methodist Episcopal Church. Driver appreciates the professional satisfaction and intellectual stimulation afforded from being a member of the Vanderbilt community. 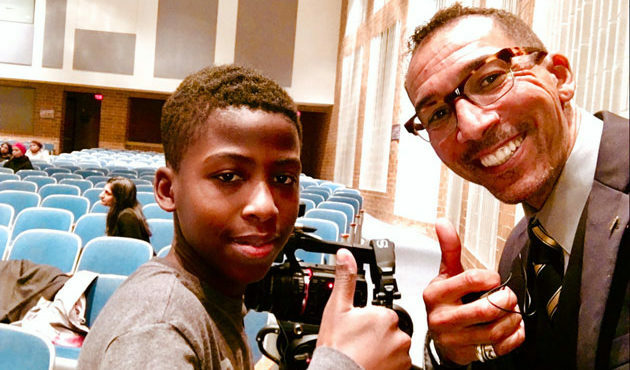 He has been enriched by many programs sponsored by the Bishop Joseph Johnson Black Cultural Center and is pleased to serve in support of the Black Cultural Center’s mission. Driver is married to Elaine (Willis) Driver, and they have two children, Elise (Vanderbilt Class of 2021) and Spruell III. Dr. Candice Lee, a native of Madison, Alabama and former student-athlete at Vanderbilt, has served in numerous capacities for Vanderbilt Athletics over the years. She currently holds the title of Associate Vice Chancellor for University Affairs/Deputy Athletics Director, and has also served as the department’s Senior Woman Administrator (SWA) since 2004. In addition to her numerous roles and responsibilities within the department, she is also the sport administrator for the football and women’s basketball programs. Lee formerly served as a member of the NCAA Women’s Basketball Rules Committee, is the former Chair of the NCAA Division I Women’s Lacrosse Committee and the former Chair of the SEC Senior Woman Administrator group. 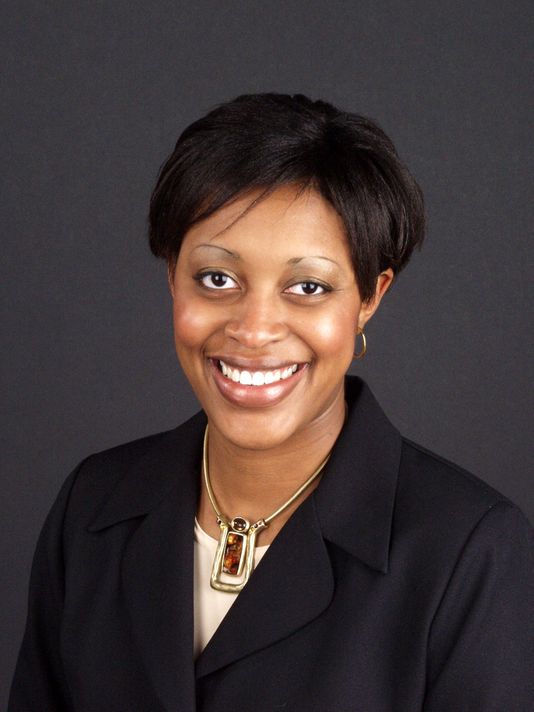 She is a member of the 2012 Class of Leadership Nashville and is currently a member of the YWCA Board of Directors. 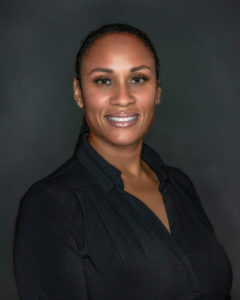 As a captain and four-year letterwinner for Vanderbilt’s women’s basketball team, Lee graduated with a Bachelor of Science degree in Human and Organizational Development in 2000. 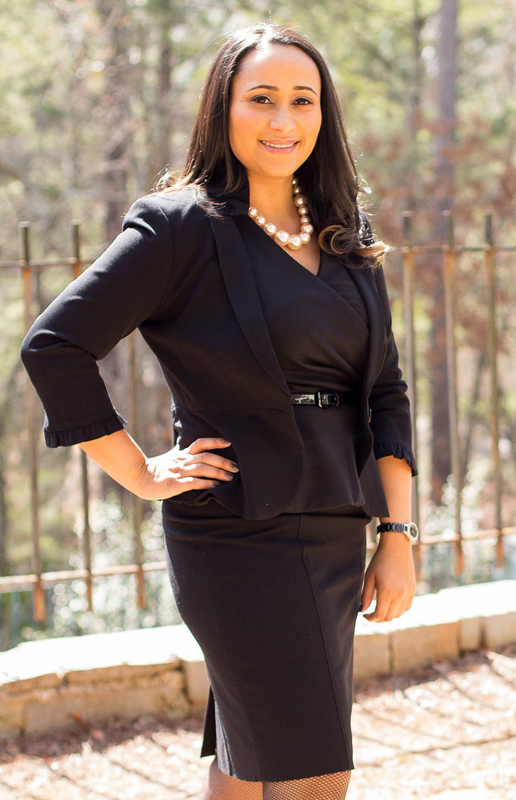 She also received her Master’s Degree in Counseling from Vanderbilt in 2002, and in 2012, Lee earned her Doctorate from Vanderbilt in Higher Education Administration. She is married to Sean Lee, who is the Executive Director of the Smyrna Housing Authority. George C. Hill was Vanderbilt University’s first vice chancellor for diversity, equity and inclusion and chief diversity officer. Hill is Levi Watkins Jr., M.D. Professor Emeritus in Medical Education and distinguished professor emeritus in the Department of Pathology, Microbiology and Immunology. He served as assistant vice chancellor for multicultural affairs and special assistant to the Provost for health affairs from 2011 to 2012. From 2002 to 2011, he served as the Vanderbilt University School of Medicine’s first associate dean for diversity in medical education. Under Hill’s leadership, the medical school made significant progress toward increasing the diversity of the medical school class to more broadly represent different races/ethnicities, sexual orientations, economic backgrounds, religious backgrounds and rural versus urban upbringing. 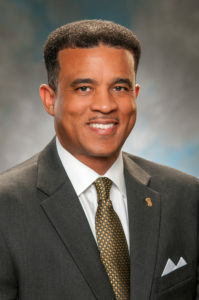 Prior to being recruited to Vanderbilt in 2002, Hill spent 19 years at Meharry Medical College serving in a variety of senior faculty and administrative roles including: dean of the School of Graduate Studies and Research, vice president for research, associate vice president for international affairs, and director of the Division of Biomedical Sciences. Hill has mentored and trained hundreds of Ph.D. students, M.S. students and post-doctoral fellows. 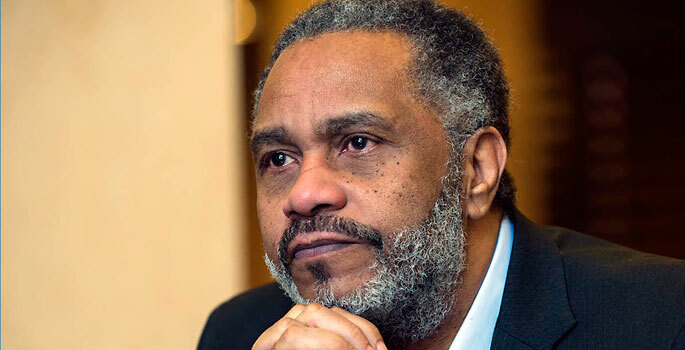 In 1999, he was recognized as a “Giant in Science” by the Quality Education for Minorities Network for his commitment to motivating minority students to pursue the sciences. 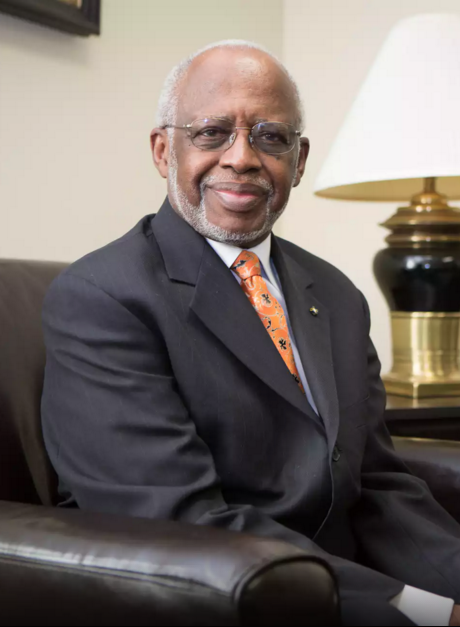 He received the 2013 Levi Watkins Jr., MD Award from the Vanderbilt University School of Medicine for fostering diversity and inclusion throughout the university as well as nationally. Hill has led a distinguished career in biomedical research and medical education and is a world-renowned microbiologist. His laboratory was the first to grow the infective protozoan that carries sleeping sickness. His work to characterize the protozoan gave scientists an opportunity to develop drugs to treat sleeping sickness and was published in the leading scientific journal Science. A member of the National Academy of Medicine since 1998, Hill was elected a fellow of the Academy of Microbiology in 2002. In 2011, he was elected a fellow of the American Association for the Advancement of Science and was appointed to the NIH Fogarty International Center Scientific Advisory Board. The AAAS cited Hill’s leadership as president of the National Foundation for Infectious Diseases, where he also received the organization’s Utz Leadership Award, as well as his work advancing a diverse workplace and his contributions to research into tropical diseases. Hill was elected a fellow of health disparities of the Cobb Institute of the National Medical Association in 2014. He currently serves on the Cooper Medical School of Rowan University Medical Board. Previous appointments and awards include: serving as a Fulbright Scholar at the University of Nairobi and as an NIH research fellow at the University of Cambridge, Great Britain; receiving the Seymour Hunter Prize from the Society of Protozoologists; and serving on the National Institute for General Medical Sciences Council and the National Institute of Allergy and Infectious Diseases Board of Scientific Counselors. Hill graduated from Rutgers, Camden in 1961 and went on to receive his M.S. from Howard University in Washington, D.C. and his Ph.D. from New York University, New York City, where he launched his career in the biomedical sciences. 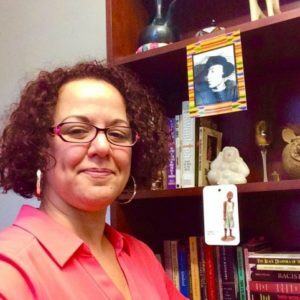 Dr. Claudine Taaffe is a Senior Lecturer and Director of Undergraduate Studies in the Department of African American and Diaspora Studies. Taaffe is an ethnographer, who engages critical qualitative methods in her work with African American girls. Her research is centered in examining the ways in which Black girls, who are constructed as “at‐risk”, negotiate spaces of decision‐making, identity, and community‐building using the creative arts. In her work with Black girls, Taaffe focuses on the use of photography and performance texts in the creation and documentation of the stories Black girls tell about their lives in schools. Taaffe is committed to utilizing a cacophony of theories, methodologies, and, ultimately, powerful stories that act as counter-narratives to the myths of a Black girlhood that is considered deficit, in crisis, deviant, and in need of saving. Taaffe considers her work with Black girls to be a purposeful attempt to broaden the aperture into Girlhood Studies and Education by being intentionally inclusive of a Black girlhood that matters. Taaffe is the author of several book chapters on Black girlhood and the use of photography as a disruptive qualitative method in education. She received her doctorate in Educational Policy Studies from the University of Illinois at Urbana‐Champaign. She is currently working on her book project, Black Girl Gaze: A Visual (Re)membering of Black Girlhood as an Act of Resistance. Lauren Duncan Griffey, Vanderbilt BS ’01, of Nashville, TN is married to Jeremy Griffey and they have one son. A 1997 graduate of The Westminster Schools in Atlanta, GA, Lauren went on to earn a B.S. degree in Human and Organizational Development, with a focus on Leadership and Organizational Effectiveness, from Vanderbilt’s Peabody College. 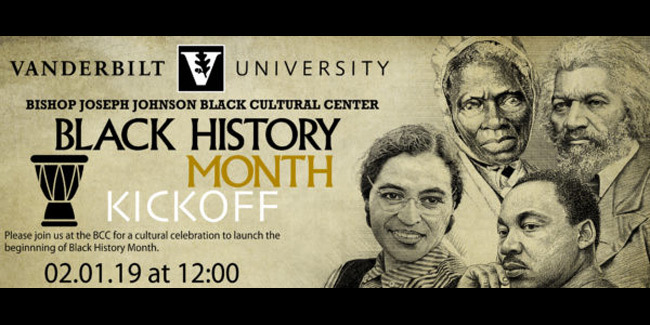 While at Vanderbilt, she was a member of Delta Sigma Theta Sorority, Inc., Order of Omega Honor Society, served as a Senior Class officer, a Vanderbilt Ambassador for Chancellor Gee, and was Captain of the Vanderbilt Danceline. Griffey started her pharmaceutical career 17 years ago with Pfizer, Inc., and now works at Jazz Pharmaceuticals, a specialty biopharmaceutical company, as a Senior Manager for the Sales Training Department, supporting their largest franchise. Lauren has served as VP of Vanderbilt’s AVBA, Vanderbilt’s Alumni Board, Fashioned in His Image Total Women’s Center, and currently sits on the Mercy Ministries Community Board. She has also served as GOLD-Co-Chair for the Nashville Chapter of the Vanderbilt Alumni Association, served on the reunion committee for five, ten, and 15 year reunion, and past Board of Director for Southeastern Young Alumni (SEYA), which raises money for the pediatric cancer center at Monroe Carell Jr. Children’s Hospital at Vanderbilt. She is also a member of Nashville Emerging Leaders, class of 2008. Jacqueline Lopardo, Esq. is a strategic legal counselor, marketer and branding executive with15 years plus of experience in the entertainment industry. Her career spans the music, film, and advertising industries, representing clients such as The Wu-Tang Clan, The Rza, Fab 5 Freddy, Ford, Lincoln, Colgate, Amtrak, and USMC. Jacqueline’s vast experience includes negotiation, draft, and review of recording agreements, synchronization licenses, sample rights, director/screenwriter, talent service, and social media influencer agreements. She handles review and legal approval of creative assets for client productions (TV, Radio, Web/Digital, etc. ), as well as the creation of personnel policies and guidelines, inclusive of policies in the ever-changing social media realm. Though a strong transactional background, Jacqueline also brings her expertise to the court room as a litigator, with one of her biggest wins ending in vacating a default judgment for upwards of $1M in a copyright infringement/breach of contract case before the U.S. District Court, Southern District of New York. Her prowess and unstoppable leadership are responsible for single-handedly creating the first-ever in-house Business and Legal Affairs division for Uniworld Group, the longest standing multicultural advertising agency in the U.S.
Jacqueline received the Dean’s Scholarship at Vanderbilt University which gave her the opportunity to trailblaze and help set the foundation for the Posse Scholarship program, now in its 28th year at Vanderbilt. She also had the honor of being crowned Miss Vanderbilt 1995. Jacqueline graduated with her BS in Human and Organizational Development in 1996; and worked her last year assisting in the creation of the curriculum and requirements necessary for students who wished to minor in African Diaspora Studies, an academic program that exists to this day. She received her Juris Doctor from the Benjamin N. Cardozo School of law and was admitted to the NYS Bar in May 2005. Jacqueline is a proud member of Delta Sigma Theta Sorority, Inc., Silver Queen #43 Order of Eastern Star, Prince Hall Eureka Grand Chapter State of NY, The American Bar Association and numerous professional and social organizations. Jacqueline is a devoted mother of two amazing children, whom she loves with all her being. She is a two-time NYC Marathon finisher, a powerful vocalist and connoisseur of the arts, and a spirit of love and light with an undying appreciation for life and those she’s been blessed to have in her journey. Jacqueline knows that the love, comradery and support she received each time she entered the Black Cultural Center, or as she and all others who lived their Vanderbilt experience within its walls affectionately called it “The House”, provided the space necessary for her transformation into the force she is today. It is Jacqueline’s honor and privilege to serve on this new Advisory Council and support the BCC, ensuring it remains the oasis for students searching for the fundamentals needed to propel and help them succeed and thrive in their life’s path and purpose.